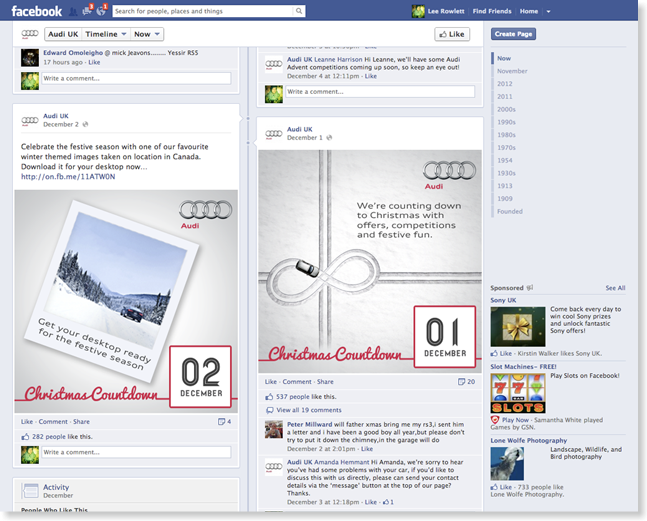 Audi UK's Facebook activity increased significantly in 2012, achieving 250,000 followers by September. 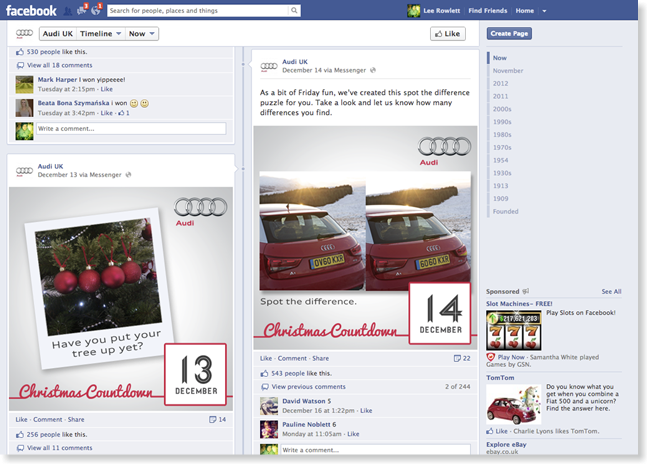 That comes with a certain responsibility of course, so Audi wanted to do something a little different to engage their public over the festive period. 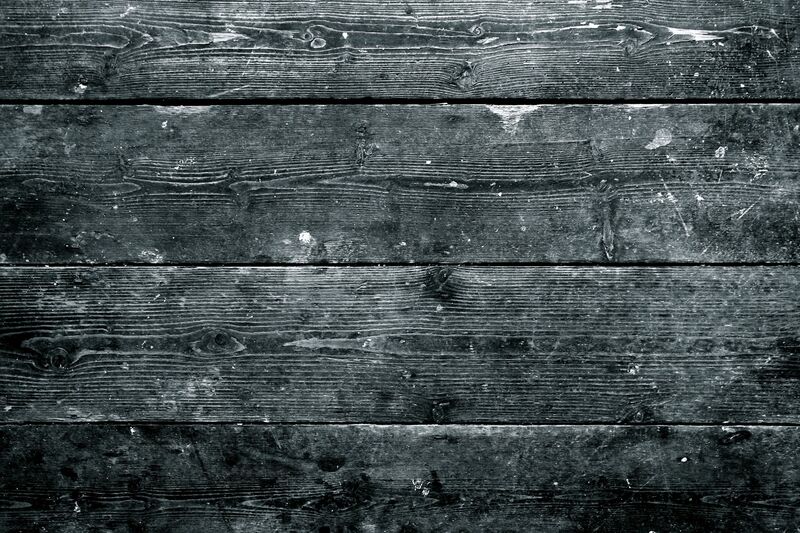 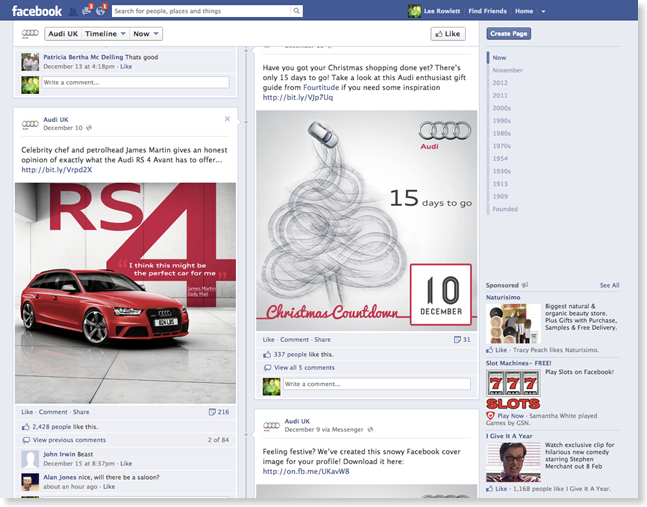 The BBH team put together a nice little 'Christmas Countdown' concept. 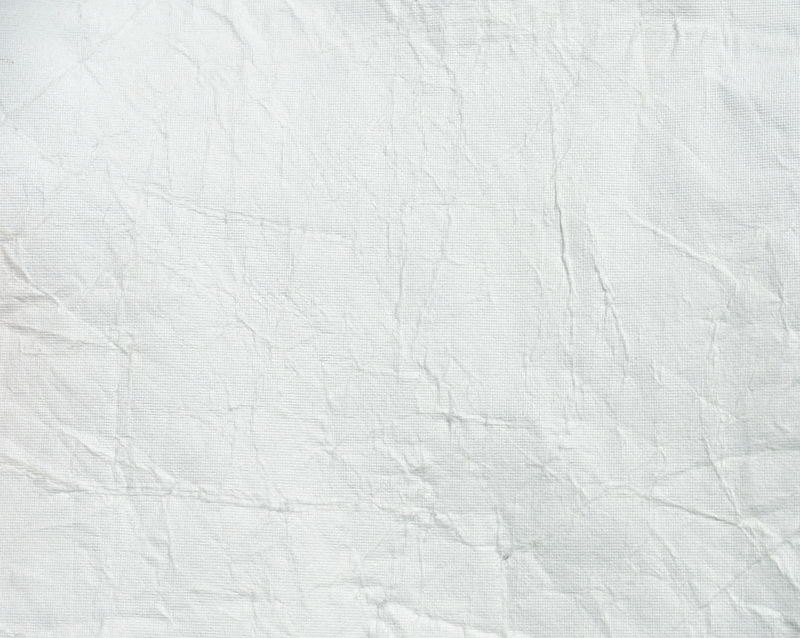 Each day from December 1st a new post would go out. 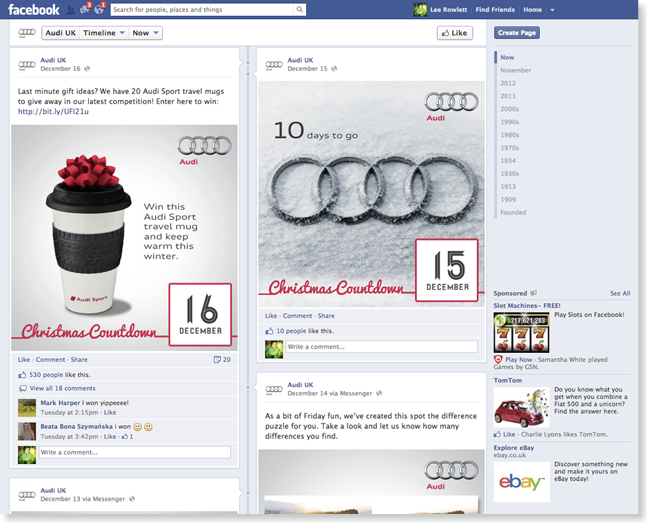 This would feature anything from interactive competitions and facts, to discounts at the Audi online store. 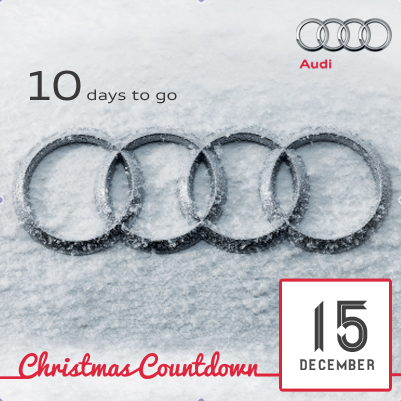 The response from the Audi followers was fantastic, with increased engagement throughout the Christmas period, which is being capitalised on well into 2013.